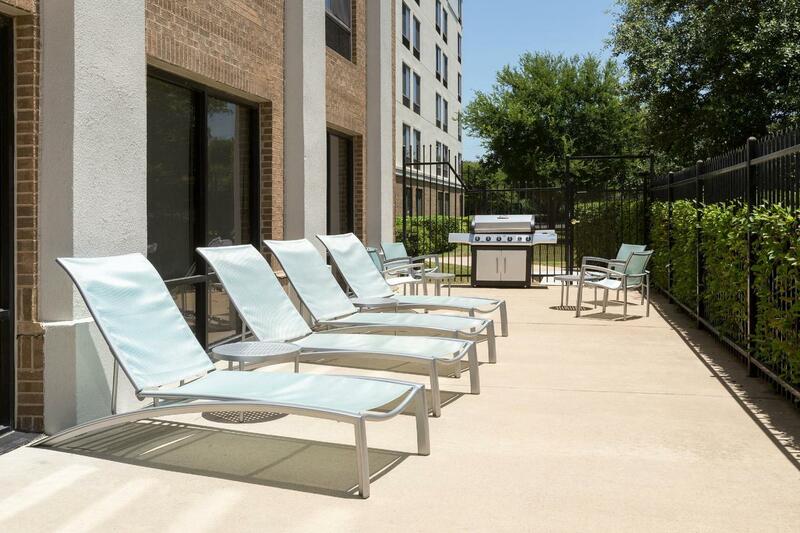 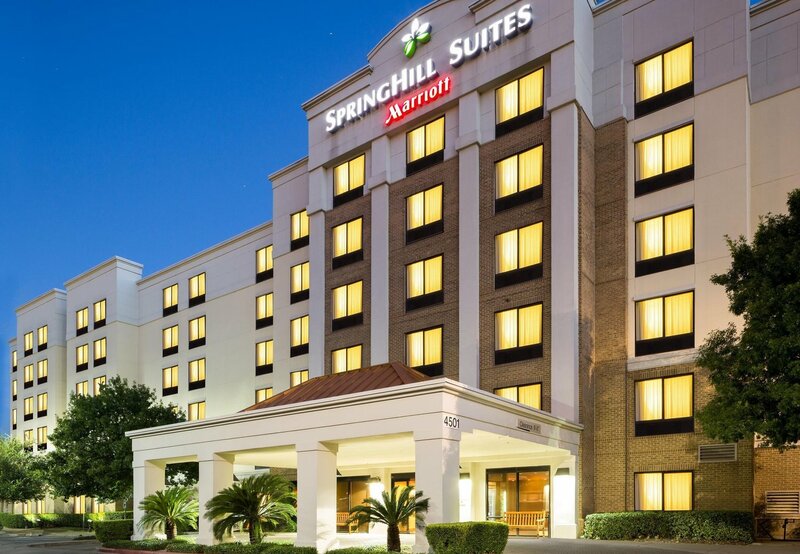 The SpringHill Suites Austin South hotel, located just 8 miles from Austin-Bergstrom Airport off I-35, has completed a renovation! 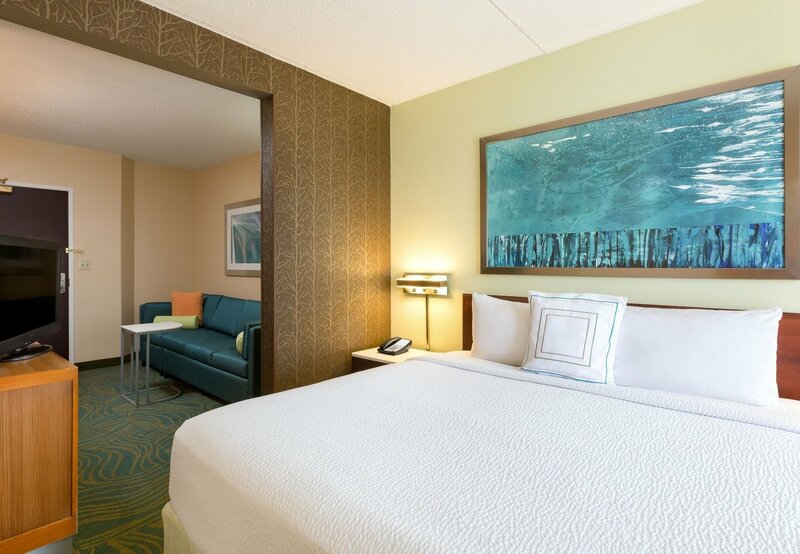 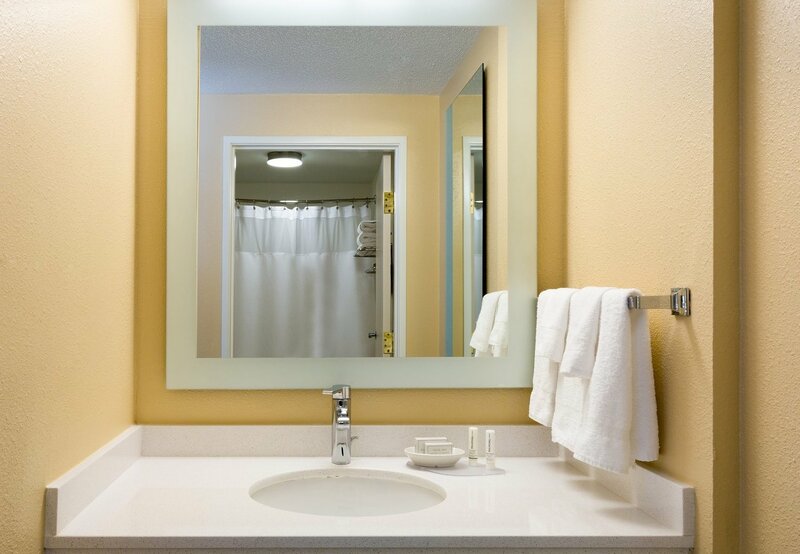 Our modern suites are 25% larger than hotel rooms at other Austin Airport hotels. 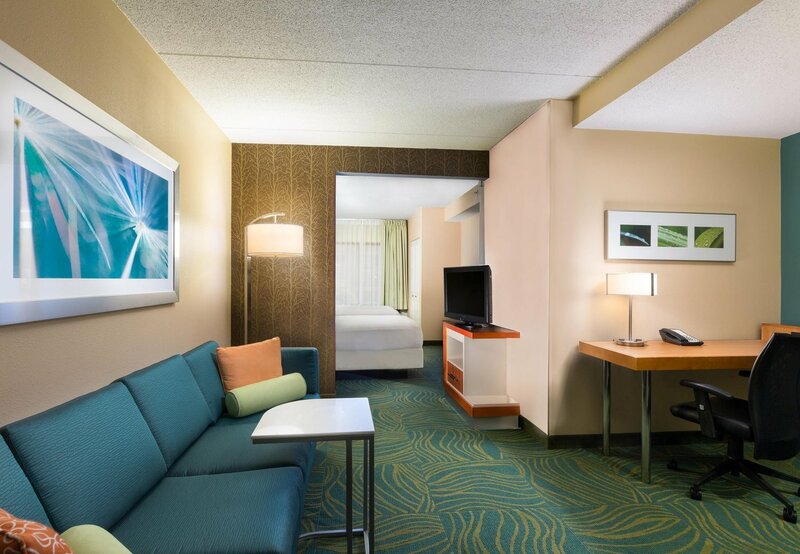 Each suite is equipped with a microwave, mini-fridge, flat-screen TV and free WiFi. 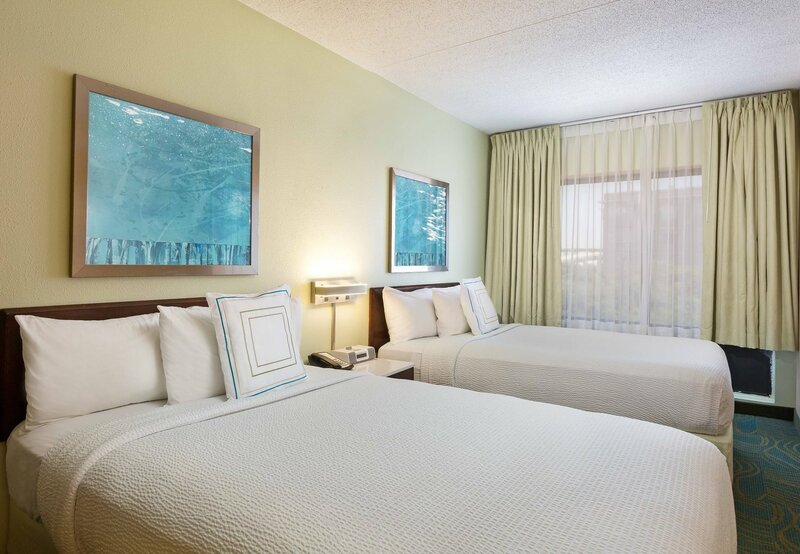 Appreciated by road warriors and families alike, we offer access to a shuttle to downtown for easy access to UT Austin, the convention center and 6th Street entertainment district. 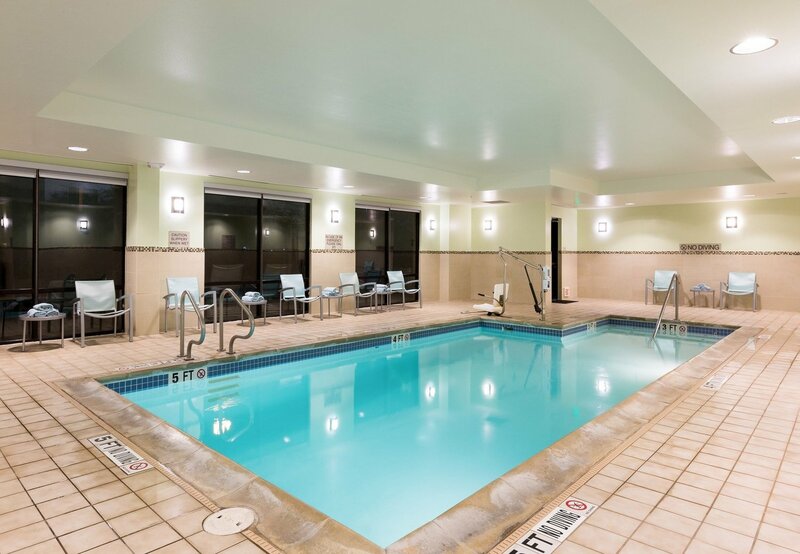 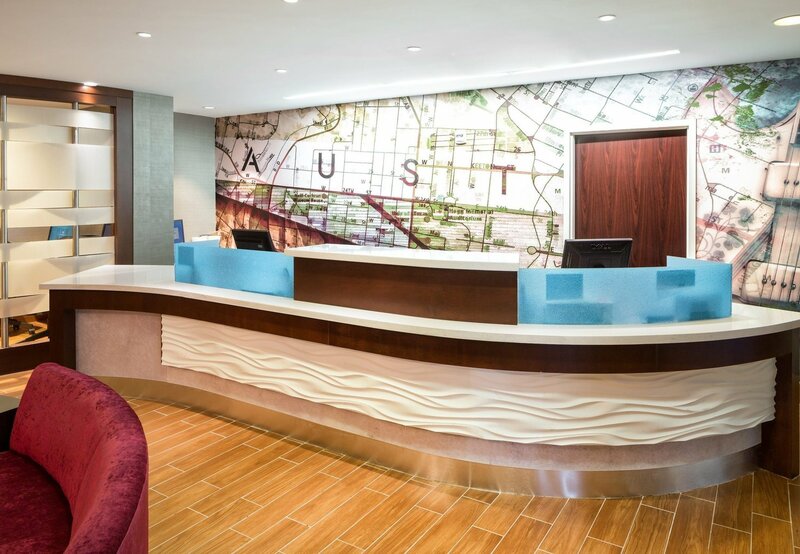 Situated near businesses such as Apple, IBM and Accenture, we’re a convenient choice for corporate travelers looking for Austin Airport hotels that offer the convenience of easy travel in and out of the city. 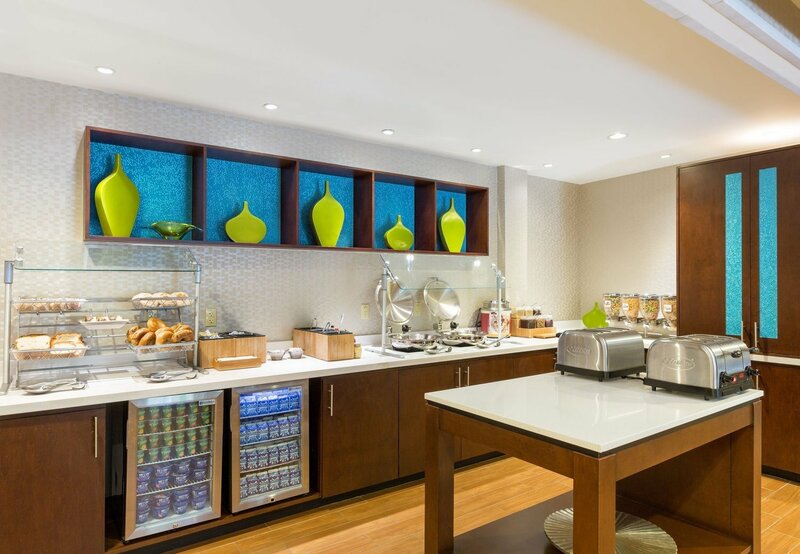 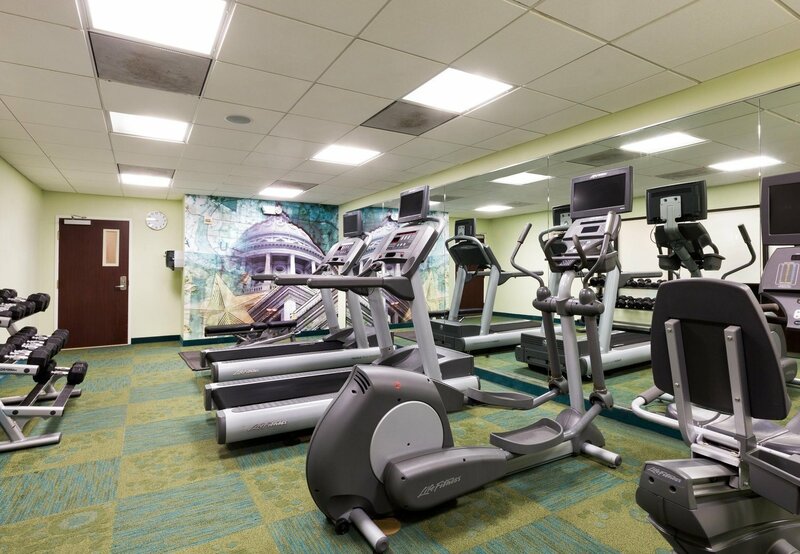 Jump-start your morning with a free hot breakfast buffet in our new lobby space or get in a workout at our 24-hour gym while the kids splash in our indoor pool. 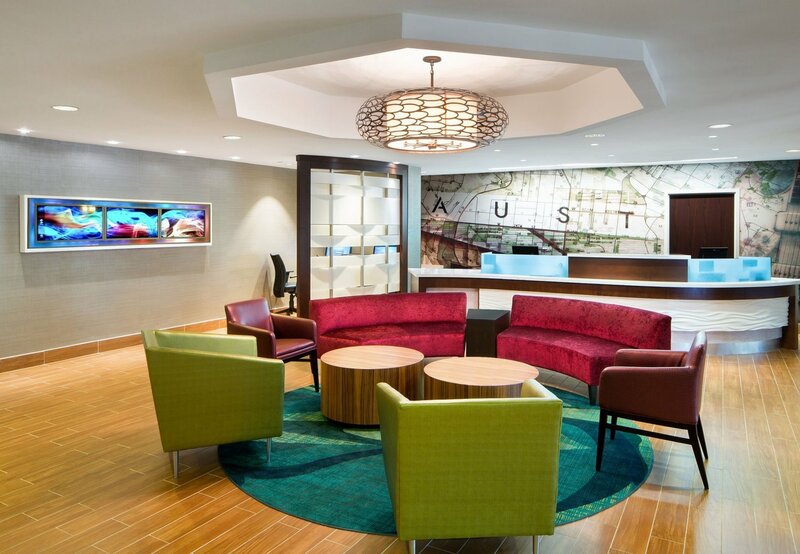 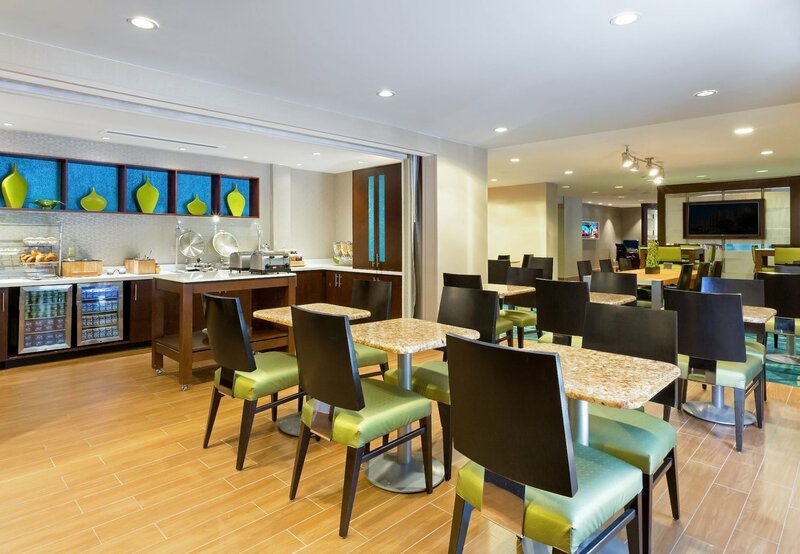 Whether on a business trip or family vacation, guests feel right at home at SpringHill Suites Austin South.